For availability please click here to contact us. Prices below are to rent the cottage for seven nights, Saturday to Saturday. 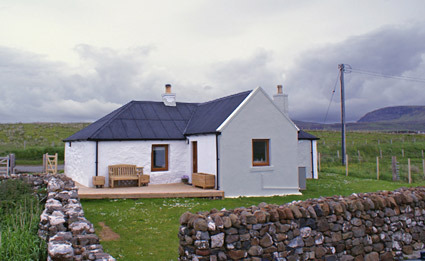 Prices include: central heating, logs and kindling for the stove, bedding, towels and wi-fi broadband.